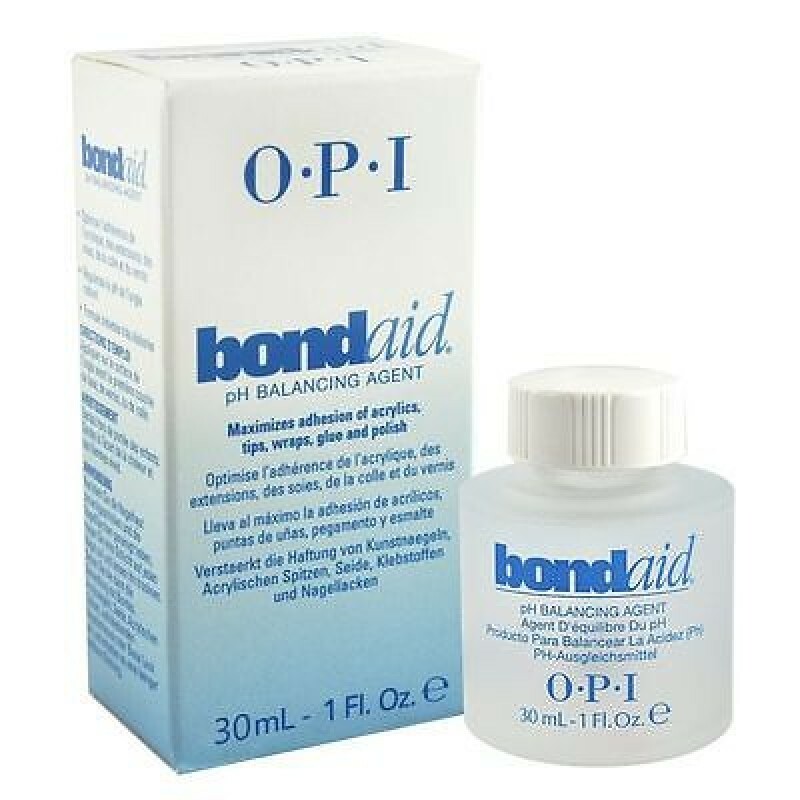 OPI BondAid pH Balancing Agent is specially formulated to help maximizing adhesion of gels, acrylics, nail adhesives, tips, wraps, base coats, and nail colours. 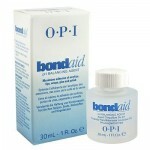 Apply one coat of BondAid to cleansed nails after pushing cuticles. 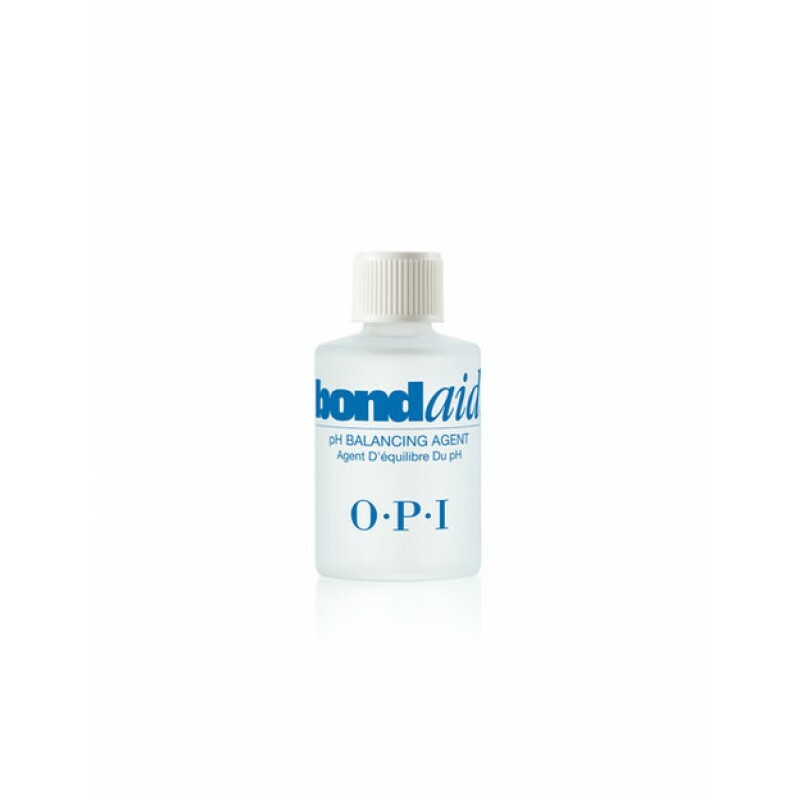 Let air dry. Adjusts the pH of the natural nail.